For many different cultures, Los Cabos, Mexico, is a desirable and popular wedding destination. We are so happy to see more and more multicultural weddings every year and have certainly had a lot of experience with various makeup and hairstyles that these brides desire for their special day. Whether it’s a Persian, Indian, or Asian wedding, our team of stylists and makeup artists here at Suzanne Morel are knowledgeable of the numerous cultural beauty trends and will be able to create any look that a bride desires. Whether it is an elegant up-do or luscious, flowing locks, there are so many different designs and trends that we are familiar with. 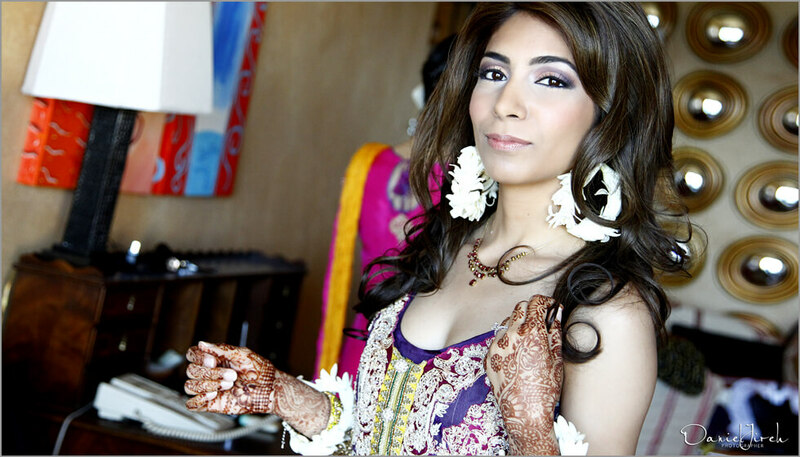 From very light and natural for occidental weddings to bolder makeup seen at Indian or Persian weddings, we specialize in all styles and will be very open to new ideas. 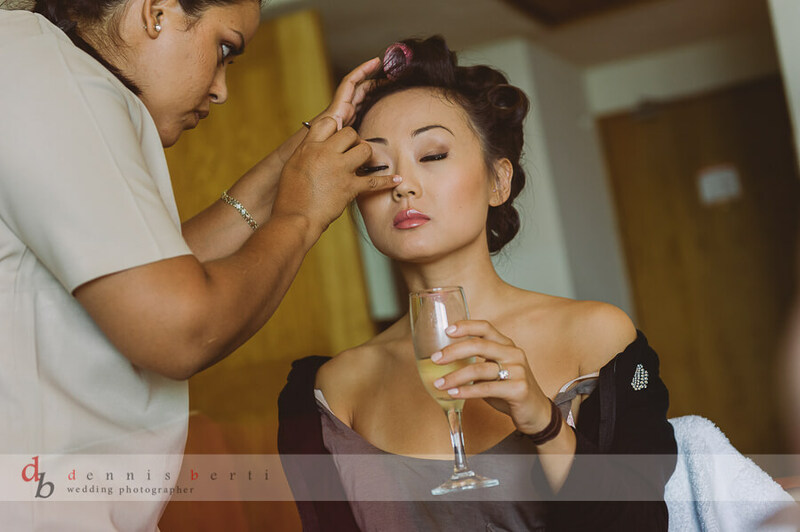 This entry was posted in Blog and tagged best bridal hair and makeup in Cabo, bridal hair and makeup, Cabo destination wedding hair, Cabo Indian wedding, destination weddings, multicultural bridal style, Persian weddings. Oceanfront Spa Services: A Dream Come True in Beautiful Los Cabos!